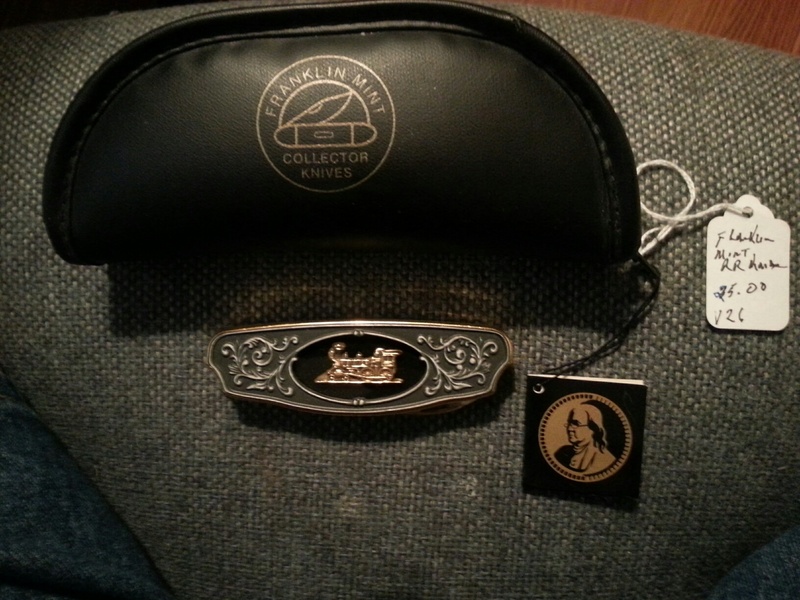 New knife in store from the Franklin Mint. It called the General from the train collection. cost $25.00 with case.